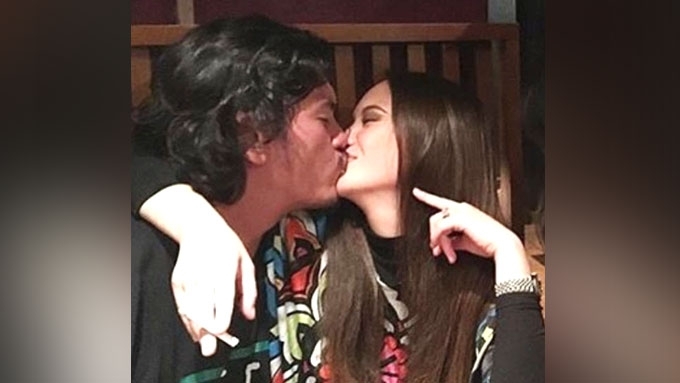 Baste Duterte's talent manager Betchay Vidanes on speculations about his relationship status with Ellen Adarna: "[W]e do not meddle in personal relationships of the celebrities we handle. They are entitled to be close to any person they chose to. As for Baste, he is not married and he doesn't label his relationships." 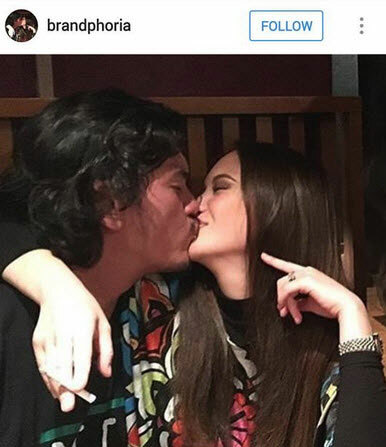 Following speculations about the real score between them, a kissing photo of Ellen Adarna and Sebastian 'Baste' Duterte got leaked and was reposted by several netizens via Instagram. Based on the photo, the Kapamilya star and the son of President Rodrigo Duterte can be seen sharing a kiss on the lips. Ellen’s right hand was also looped around Baste’s neck. It is not clear, however, when and where the said photo was taken. Through exchange of messages, PEP.ph (Philippine Entertainment Portal) sought a comment from Baste’s camp through his talent manager Betchay Vidanes. PEP also asked whether or not Baste and Ellen are officially together. While Betchay refused to comment about the kissing photo, she stressed that Baste is "not married" and is therefore entitled to be close to anyone of his choice. “As the management team of Mr. Baste Duterte, we do not meddle in personal relationships of the celebrities we handle. They are entitled to be close to any person they chose to. Earlier today, PEP published an article about Baste’s response to a netizen questioning his closeness with Ellen. Baste told the netizen to stop making nasty comments about him and Ellen. But he didn’t answer queries about the real score between him and the Kapamilya actress. For her part, Ellen openly posts photos of her and the presidential son via her Instagram account.